For those of you who are not aware of this, I am the parent of one teen who is beginning his search for the right college and thus, the right career path. It is a rather terrifying time of life, actually, but these life tips for millennials will come in handy. I remember my own days of trying to find the right college and decide what I wanted to do with my life. It was very intimidating and since neither of my parents went to college, they didn’t have a lot of guidance for me to help me make my decision. I have been trying to help my son and guide him in the right direction so when I received these life tips for millennials from Jamie Wright, an attorney who focuses on millennial issues, I thought I would share. So, what exactly are millennials? According to Wikipedia, demographers and researchers typically use the early 1980s as starting birth years and ending birth years ranging from the mid-1990s to early 2000s. 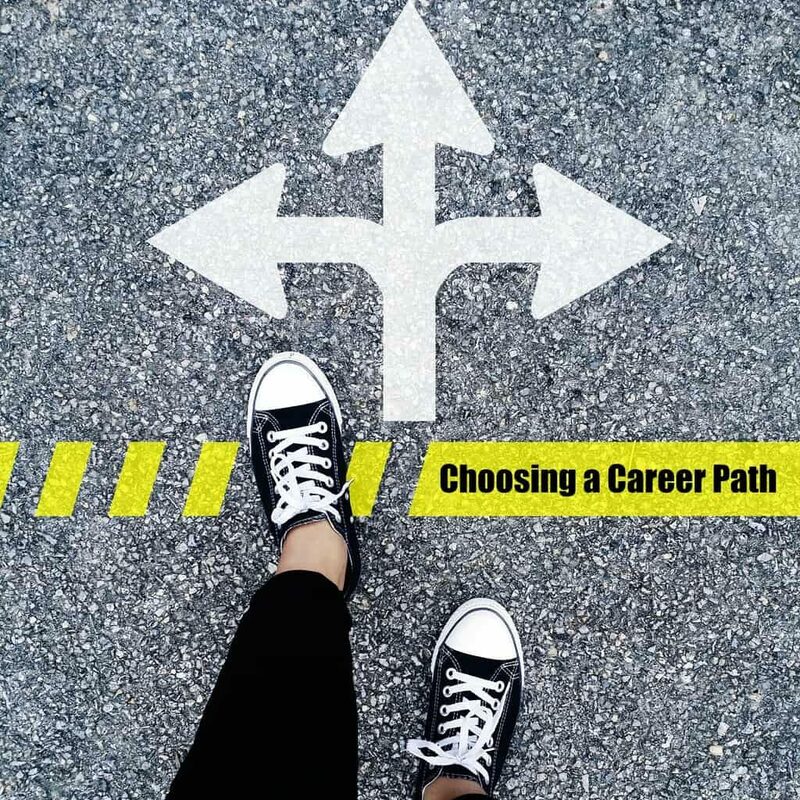 My son and daughter were born in the late 1990s and early 2000’s and many of the characteristics of millennials seem to fit them to a T. When helping your millennial choose a professional path, here are a few things you may want to suggest to them. Determine your passions. Experiment with some jobs and hobbies to see what type of career gets you excited. While you may not always completely follow your passion when choosing a career, it’s a good idea to make sure you enjoy what you will spend your career doing. Look beyond demographics. Don’t worry about who has historically dominated the field. That shouldn’t stop anyone from going forward and seeking a career in a particular field. Just because men or women have always done a particular job doesn’t mean that you can’t change that. Get the skills you need. It takes training and experience to become an expert at something. Put the time in to get the education and training that you need to go forward. Seek out successful professionals to network with. Whether they are in the same field or not, you can learn a lot from them. If you can find a mentor in the field, be sure to take advantage of all you can learn from that person. Avoid being caught up by challenges. If a challenge arises, find a solution to find your way around it. For every problem, there is a solution that you can use to find your way around it. Then keep going. See challenges as a test of your commitment to reaching your goals. Be realistic. Realize that no matter what career path you decide on, you will start somewhere near the bottom. Don’t let that bring you down. See it as a stepping stone and start using what you learn there to move on up the ladder. Become a positive thinker. If you have been a pessimist in the past, now is the time to leave that behind and start using the laws of attraction to help bring you the things you want. Focus on being positive and striving to reach your goals. Nowadays, millennials have a lot of things to consider when trying to find the right career. A lot of things have changed since I was a kid when it comes to finding the perfect job, however, some of this advice is stuff that I should have thought more about 25 years ago. I hope these life tips for millennials help you guide your college bound student into just the right career! Jamie Wright is a millennial attorney who specializes in millennial issues. She frequently speaks on millennial-related topics as an expert in the field. 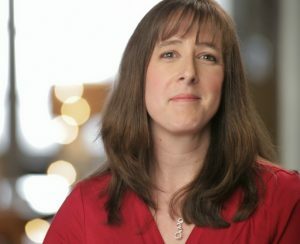 For more information about Jamie Wright, visit her website at www.jamiewrightesq.com. Like this post? Try this one!